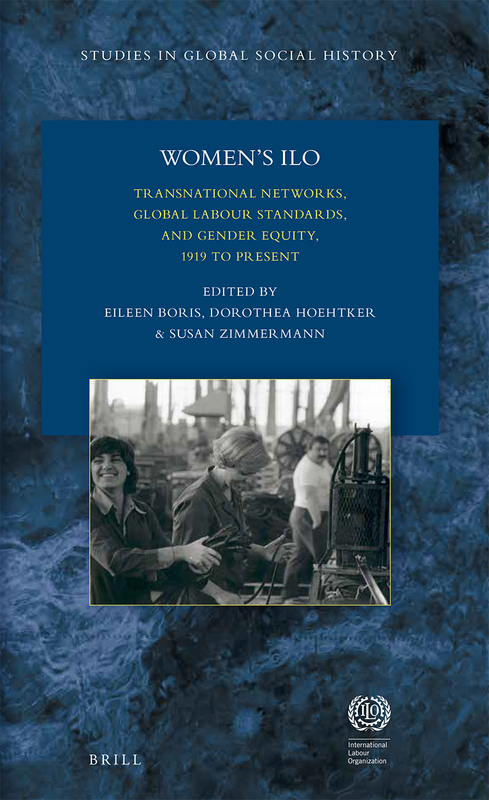 This edited volume asks: what was the role of women’s networks in shaping ILO policies and what were the gendered meanings of international labour law in a world of uneven and unequal development? Women’s ILO explores issues like equal remuneration, home-based labour and social welfare internationally and in places such as Argentina, Italy and Ghana. It scrutinizes the impact of both geopolitical relations and transnational feminisms on the making of global labour policies in a world shaped by colonialism, the Cold War and post-colonial inequality. It further charts the disparate advancement of gender equity, highlighting the significant role of women experts and activists in the process. Co-published with Koninklije Brill NV.